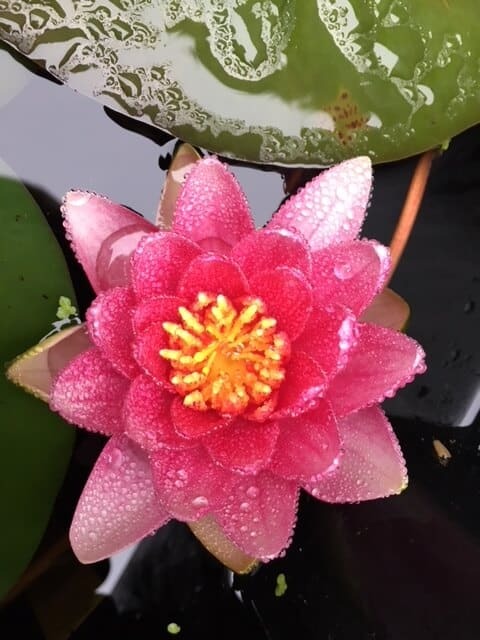 Water lily ‘Attraction’ is a reliable free-flowering lily with rose-red flowers flecked with white, lightening towards the outer petals. 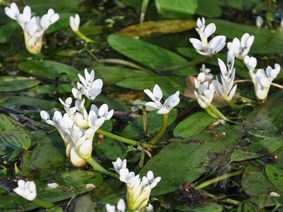 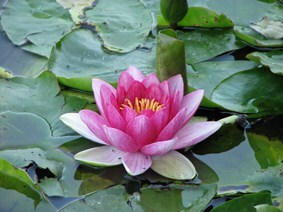 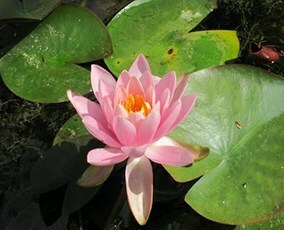 It is a strong grower suitable for medium to large ponds. 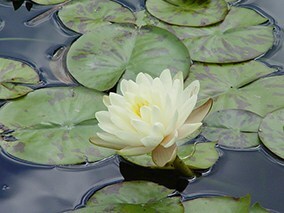 Planting position: Still water submerged from 50-90cm full sun.